Now that the dust has settled and Nintendo finally revealed more information about its upcoming Switch console ahead of its March 3 debut, we now know that quite a few games will be available for the new console this year, including the much anticipated Zelda which will be hitting the shelves together with the Nintendo Switch. And aside from other exciting first party games like Zelda and Splatoon 2, some third party developers like Ubisoft and Bethesda have pledged to support the new console. And Maryland-based dev Bethesda finally confirmed that the recently released remastered edition of their award-winning RPG The Elder Scrolls V: Skyrim will be coming to the Switch, after the game was seen running on the console in its announcement trailer back in October last year. During Nintendo’s presentation on January 13, Bethesda’s Todd Howard appeared in a video announcing Skyrim Special Edition’s release on the Switch, saying that “we love to make games and worlds for you to get lost in, that you can make your own, and never want to put down. Now you don’t have to – now you can play Skyrim wherever you want”. Of course, Skyrim Special Edition coming to the Switch is obviously a good thing, as Bethesda’s game is undoubtedly one of the top role-playing games ever made and arguably the highlight of the Elder Scrolls series. 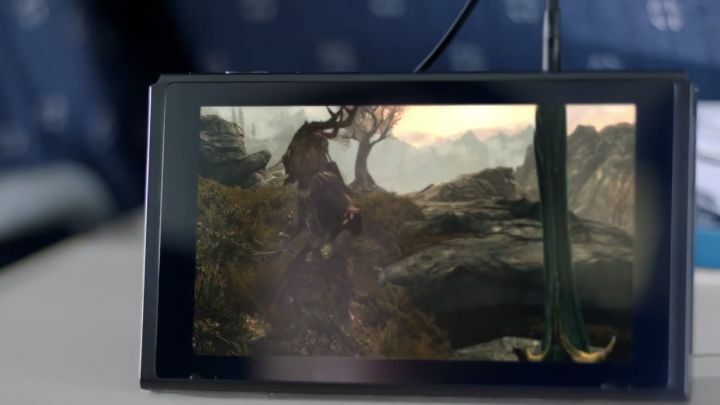 But we must bear in mind that this is a remaster of a five year old game after all, and it’s likely that any RPG fan worth his salt has already played the game anyway, even if the prospect of playing a game of Skyrim on the go thanks to the Switch’s handheld functionality is an appealing one no doubt. 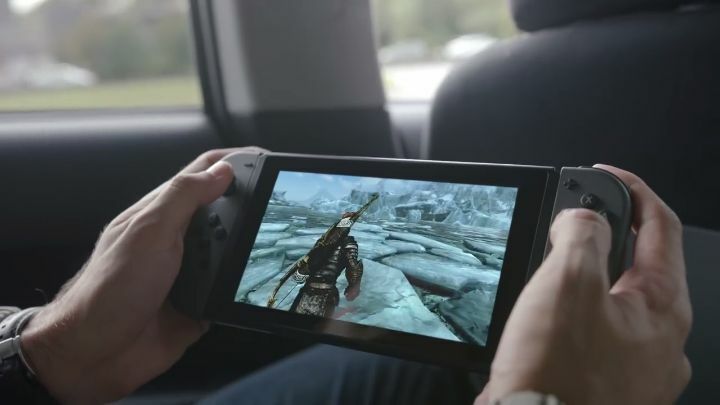 Is being able to play on the go reason enough to shell again for the Nintendo Switch version of Skyrim? But still, it is hard not to think that the Switch is likely to suffer from the same acute lack of third party support as its predecessor the Wii U did. This is due to the fact that the console is slightly underpowered, not being even as powerful as an Xbox One, while the Switch’s currently announced third-party games are nothing to get excited about. Ubisoft, for instance, will be bringing Rayman Legends, Steep and Just Dance 2017 to the Switch, which may be pretty good games but are just new editions of already released titles, while other companies like Electronic Arts have also announced video games such as FIFA for the Switch.